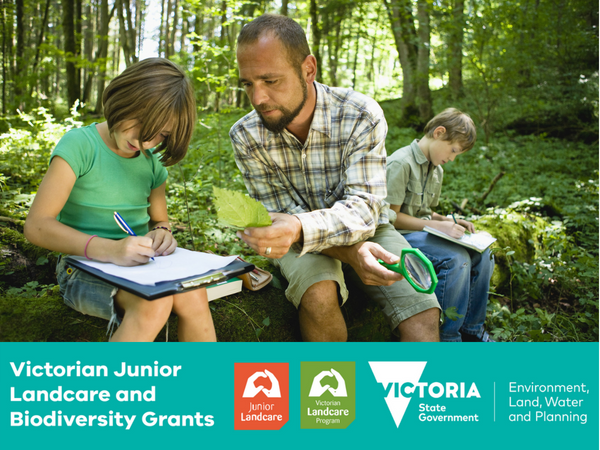 Schools and other eligible organisations can apply for Junior Landcare Grants to assist with environmental projects. 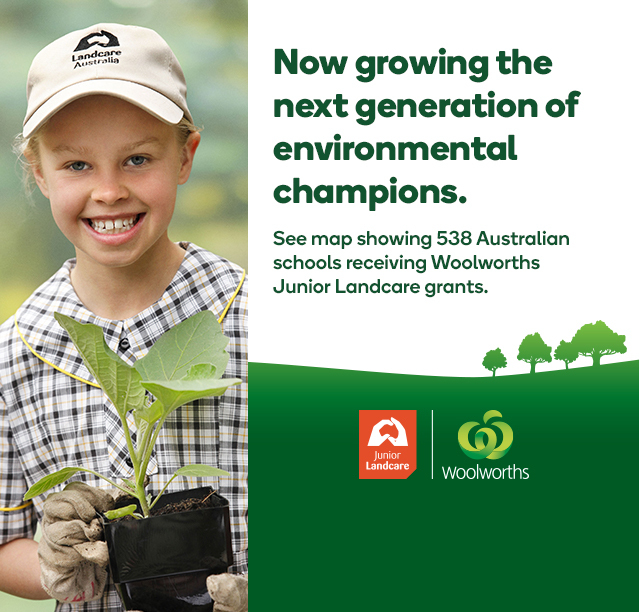 Funding and grant information is always promoted through our Junior Landcare eNewsletter and social media platforms. Click here to subscribe to our eNewsletters. 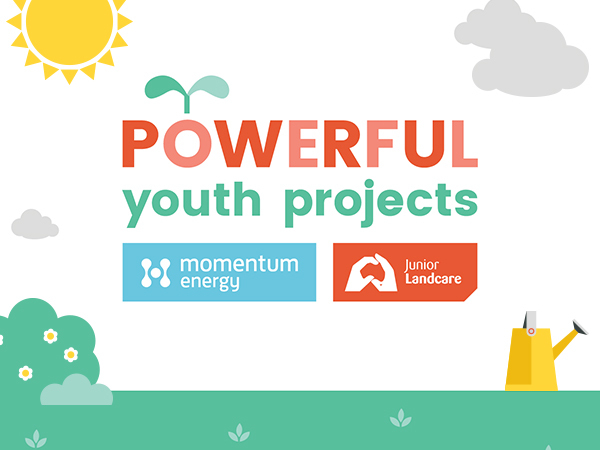 To find out about completed grant projects that have been funded through the Junior Landcare Grants program, visit the Case Studies page.